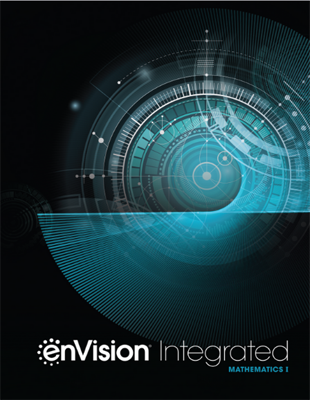 enVision® Integrated Mathematics is delivered via this technology platform. Pearson Realize is our newest and most advanced learning management system. 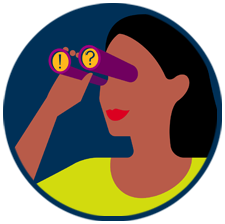 It provides an online destination for standards-aligned content, flexible class management tools, and embedded assessments and data. Does Pearson offer professional development for this program? Yes! Click on the link below.